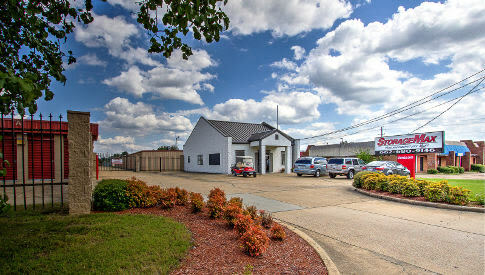 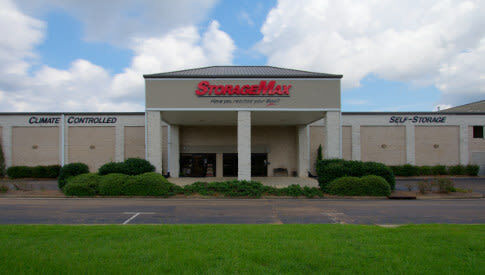 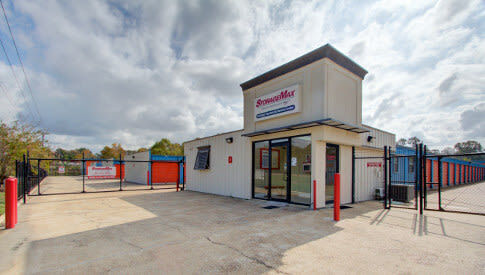 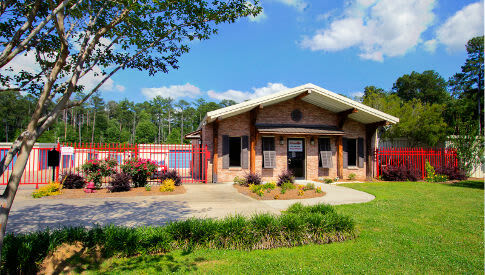 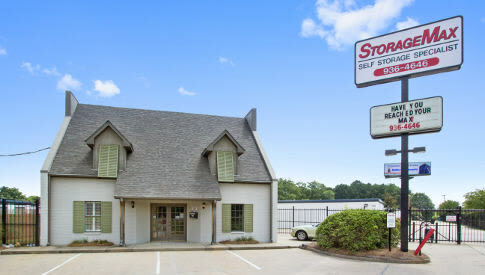 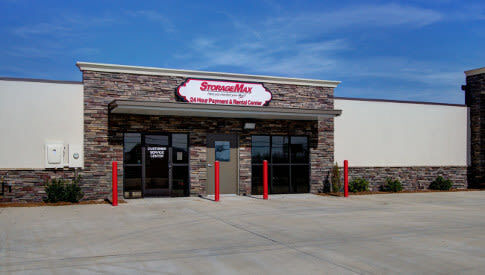 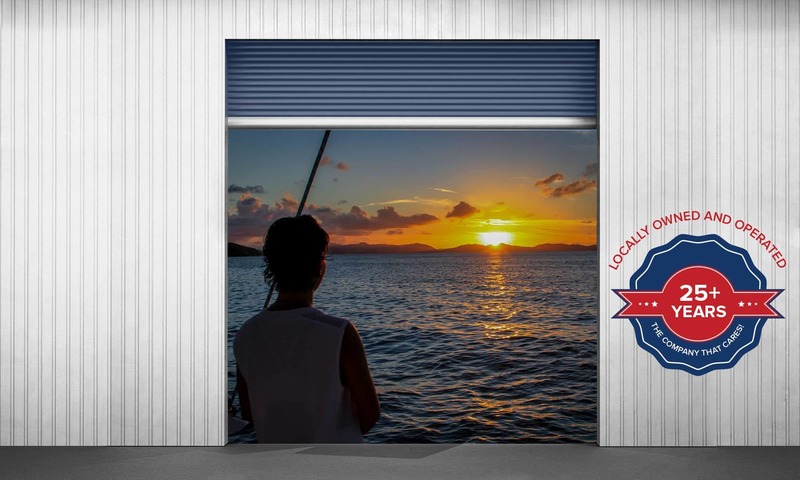 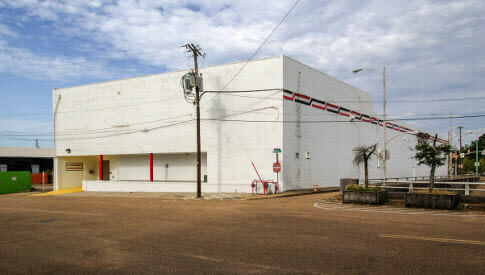 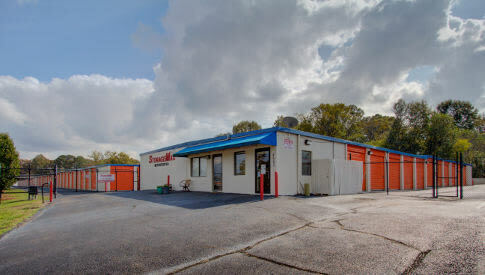 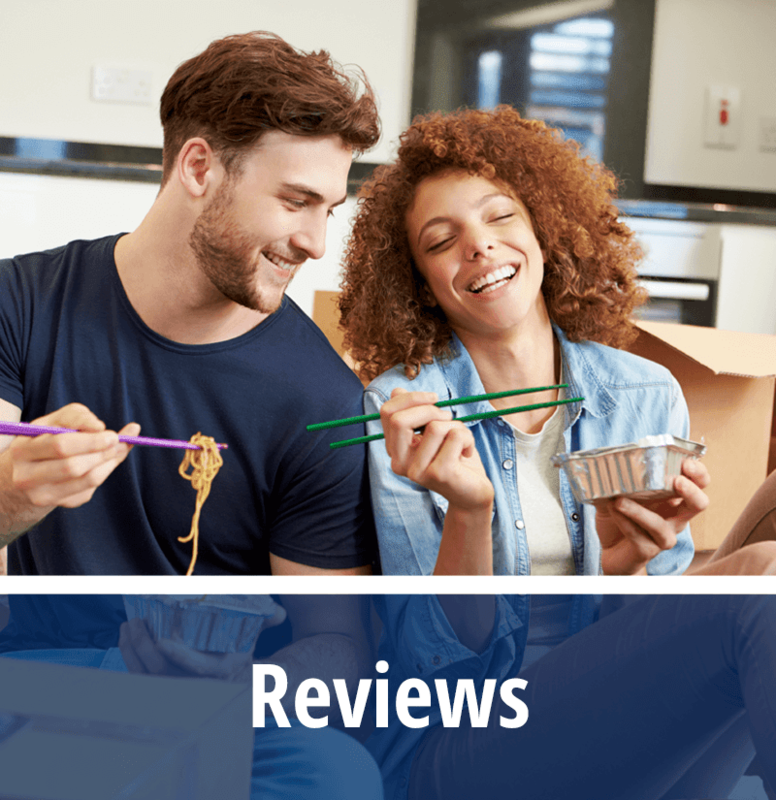 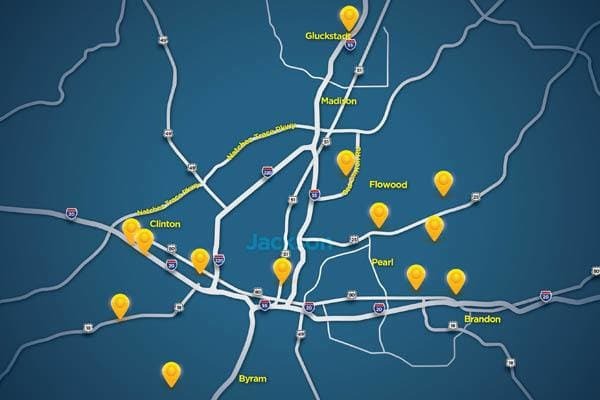 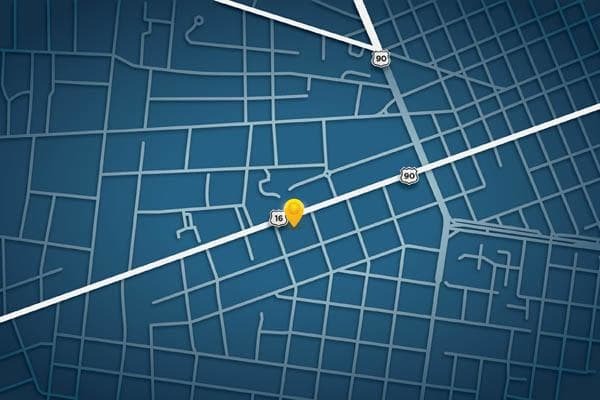 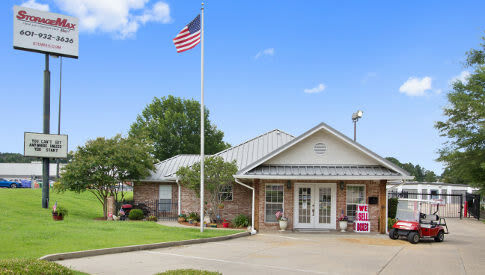 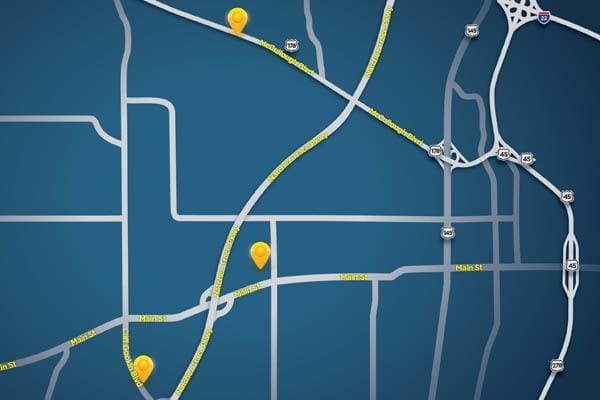 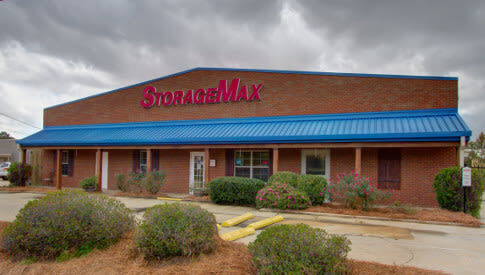 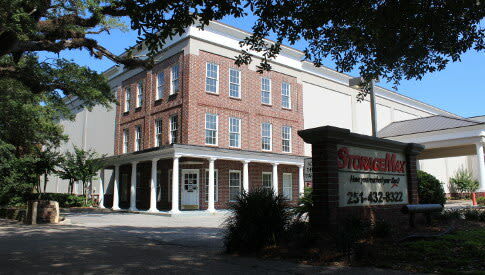 Welcome to StorageMax, your neighborhood Premier Self Storage facility. 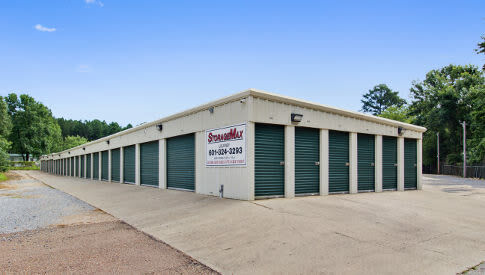 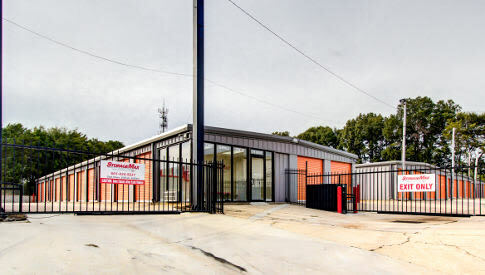 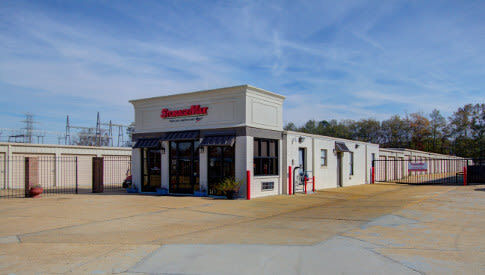 Whether it is for your personal or business needs, we have the storage solution that is right for you. 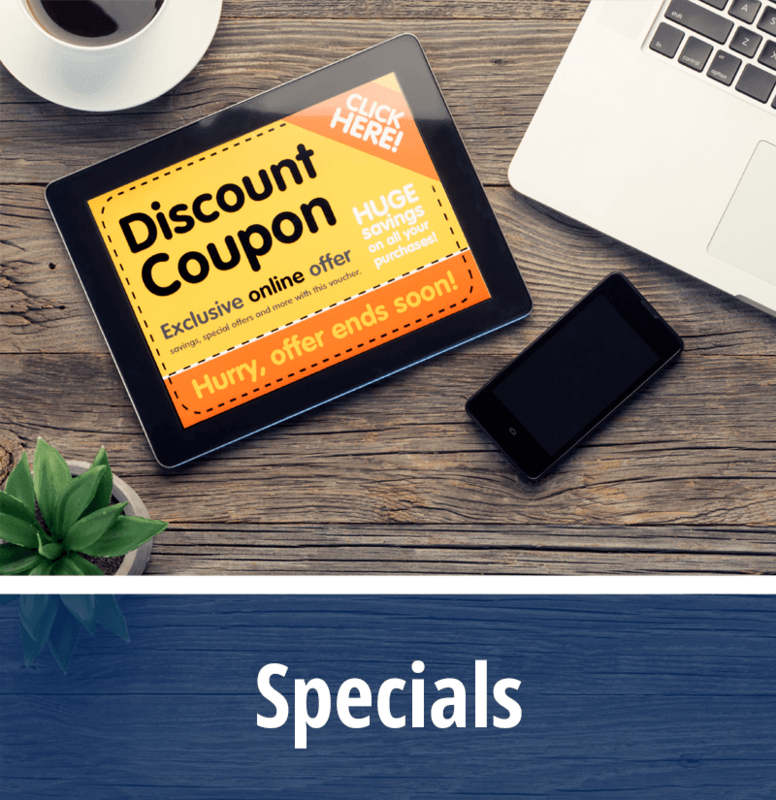 In addition to our professional approach to taking care of your valuables, please take advantage of our Special Offers. 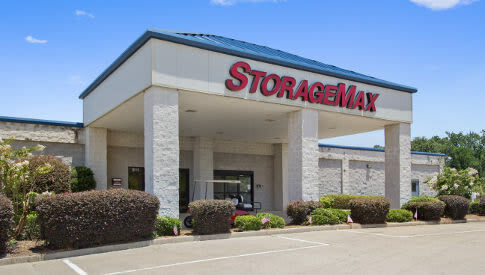 Get $50 CASH when you refer a new customer to StorageMax! 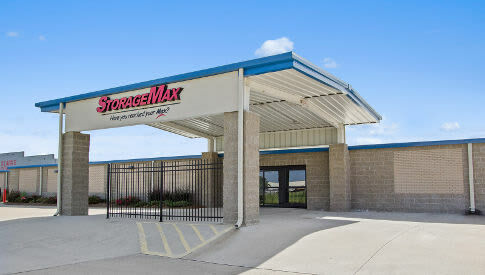 Thanks in advance for choosing StorageMax! 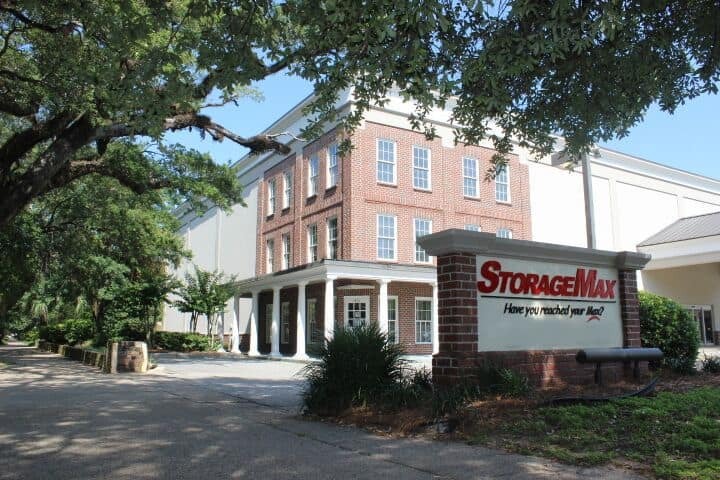 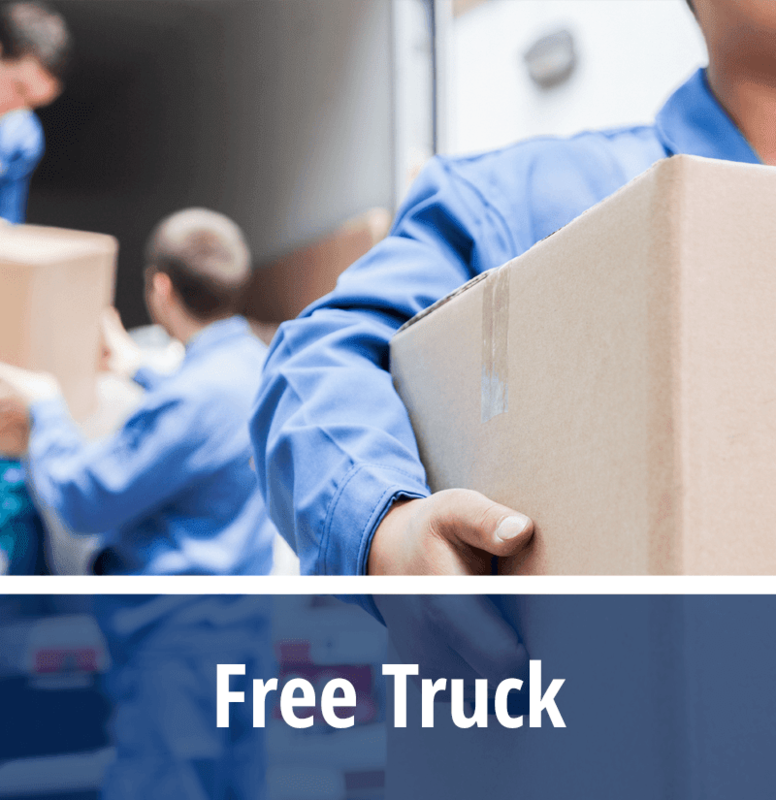 We provide storage solutions to more than 7000 customers, and want you to join our team.